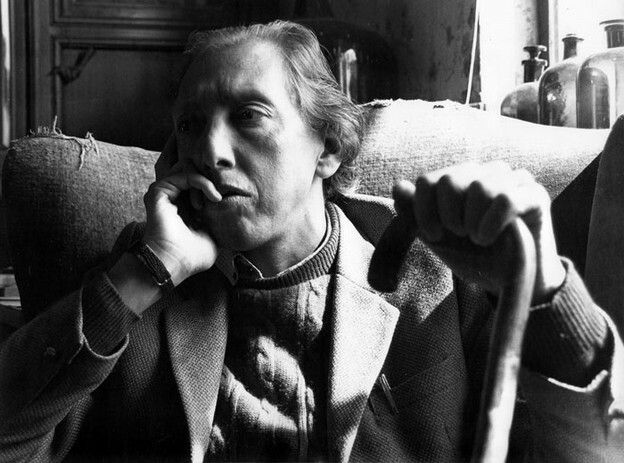 There has been some relevant news about Juan Luis Martínez’s work circulating for a while. 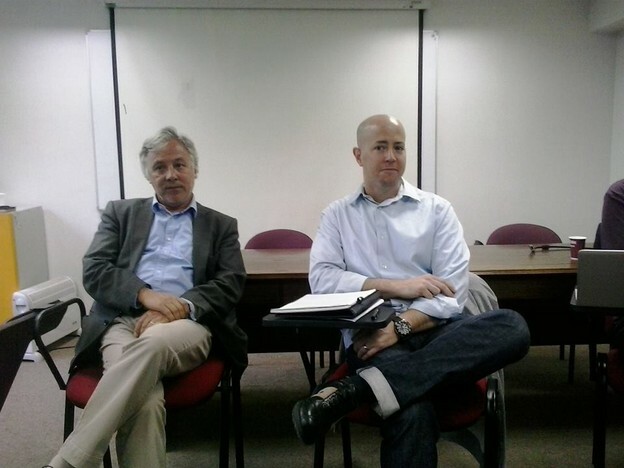 Scott Weintraub, an academic of the University of New Hampshire, has published in Santiago, Chile, and the US two important books of essays discussing a crucial discovery concerning Martínez’s posthumous publications. 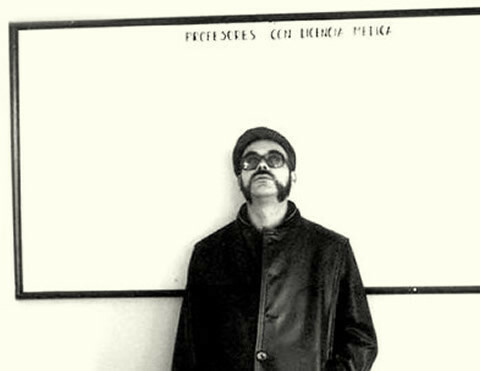 On March 23, 2001, in the middle of the first international poetry festival known as “Chile Poesía” celebrated in Santiago (featuring important writers such as Ernesto Cardenal, Juan Gelman, Antonio Cisneros, Adrienne Rich, Rita Dove, Yevgueni Yevtushenko, Hans Magnus Enzensberger, Nicanor Parra, and Raúl Zurita, among others), three members of the local collective CASAGRANDE performed the very first of a series of “site-specific interventions” that are now worldwide known as “Bombardeo de Poemas” (“Poetry bombings” or “Rain of poems”). The idea was pretty simple, at least in the paper: the collective would bomb the crowd attending the last reading of “Chile Poesía” with poems. The poems would be thrown in the form of bookmarks, and the dropping would be done from a helicopter or small aircraft. 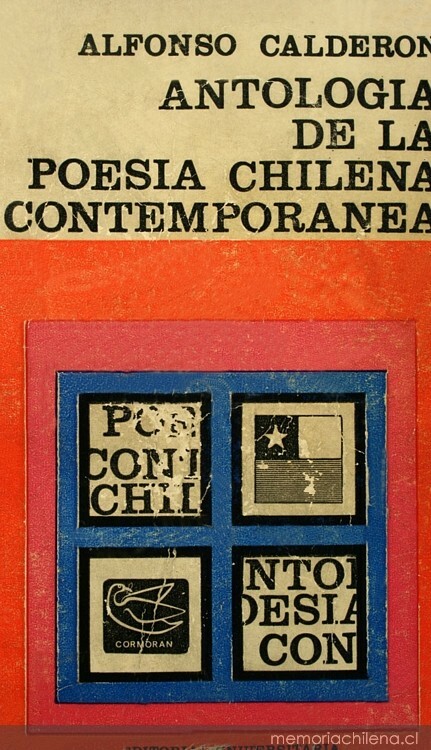 Poetry anthologies have always been a controversial topic in Chile. Intended to present the most representative of a certain group or generation of writers, or to highlight the most interesting or groundbreaking work from a particular aesthetic, and expected with enthusiasm and curiosity by readers, critics, and scholars, there is always some room for arduous debate and polemic discussion every time a new anthology is released. The most emblematic case took place in 1935, when Eduardo Anguita and Volodia Teiltelboim, two young poets and perfect strangers to Chilean poetry at the time, published Antología de la poesía chilena nueva (Anthology of the New Chilean Poetry), in which they had the audacity to include themselves while leaving Gabriela Mistral out. Completely destroyed by the critics of that time, the collection is now considered a key anthology in the history of Chilean poetry. Chilean Poetics is a series of commentaries, reviews & mini-interviews on contemporary Chilean Poetry. Carlos Soto-Román is a poet and translator. A former resident of Philadelphia, PA he now hails from Santiago, Chile. He has published in Chile: La Marcha de los Quiltros (1999), Haikú Minero (2007), Cambio y Fuera (2009), and in the US: Philadelphia’s Notebooks (Otoliths, 2011), Chile Project: [Re-classified] (Gauss-PDF, 2013), Alternative Set of Procedures (Corollary Press, 2014) and The Exit Strategy (Belladonna, 2014). As a translator he published an expanded Spanish edition of Do or DIY (Das Kapital, 2013), a collective essay written by Craig Dworkin, Simon Morris, and Nick Thurston. He is also the curator of the cooperative anthology of contemporary US poetry Elective Affinities.